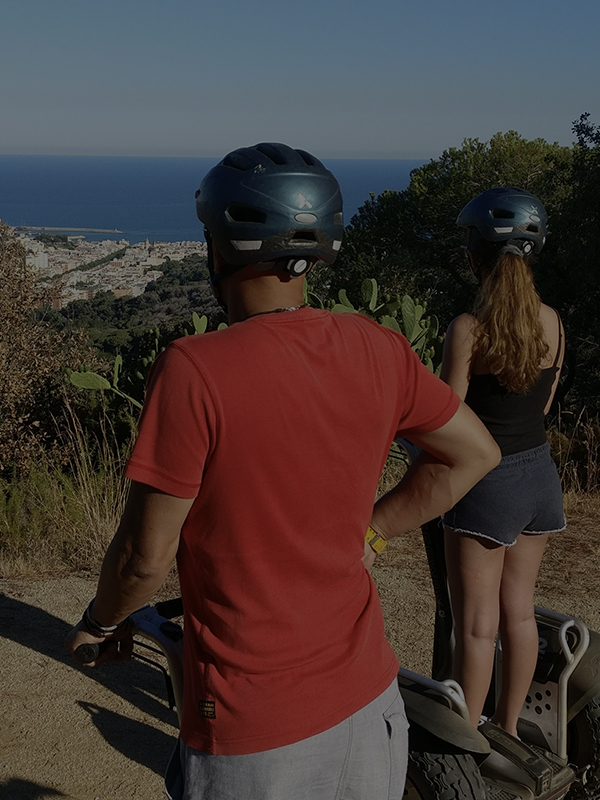 COME AND ENJOY THE MOMENT! 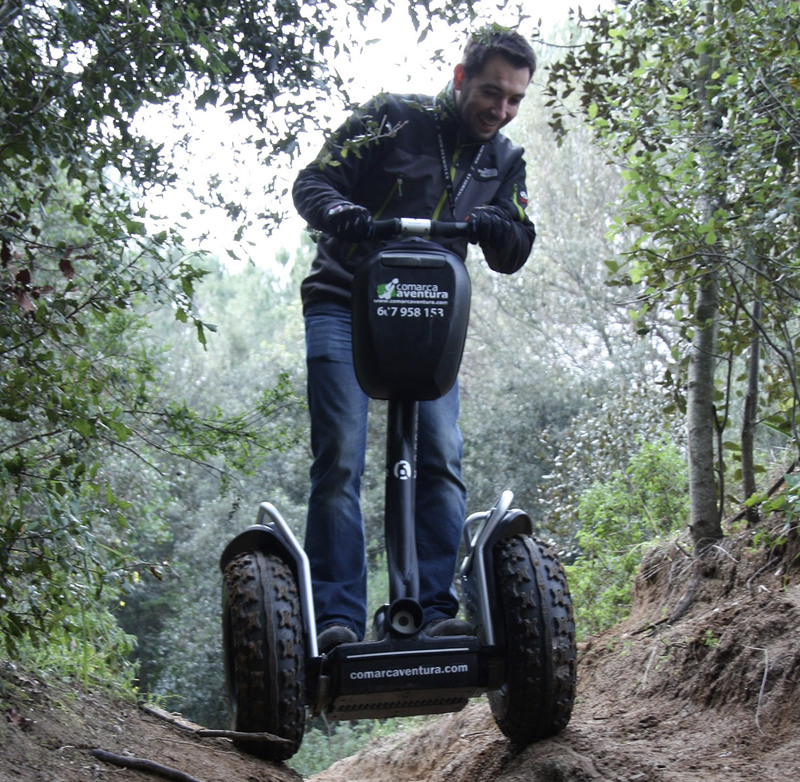 GET UP ON A SEGWAY! 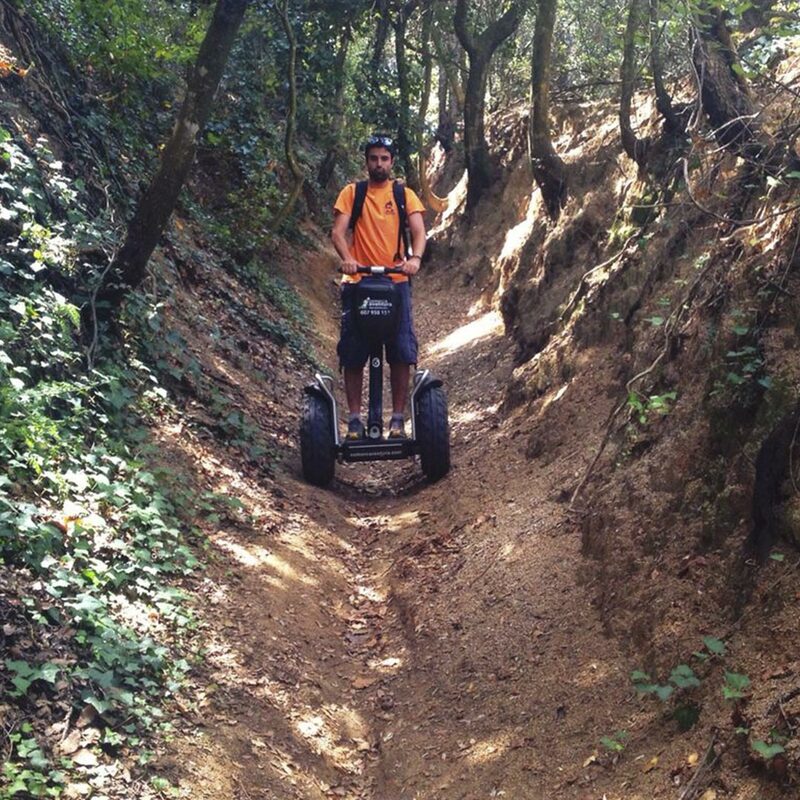 ROUTES FOR ALL KINDS OF LEVEL! 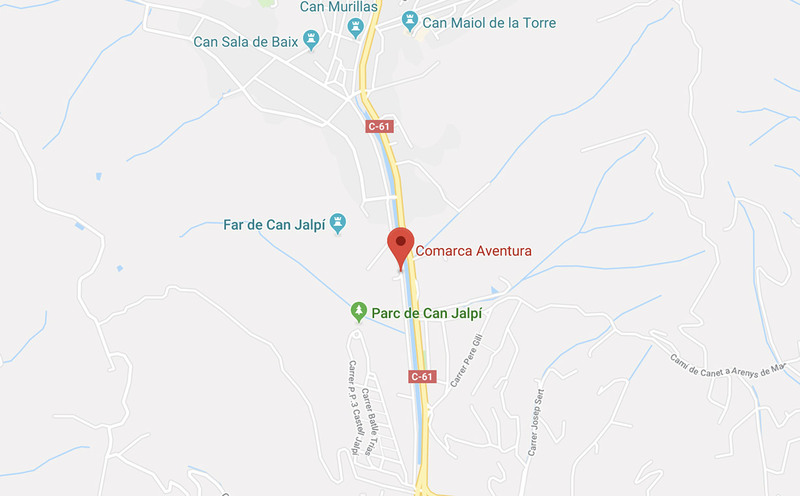 COMARCA AVENTURA. 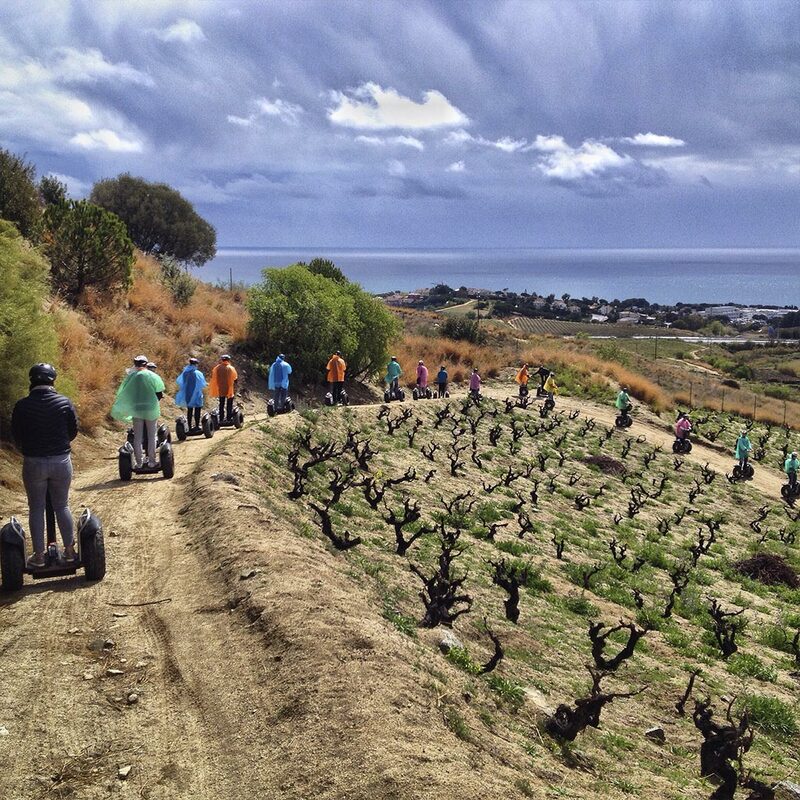 AMAZING SEGWAY ROUTES! 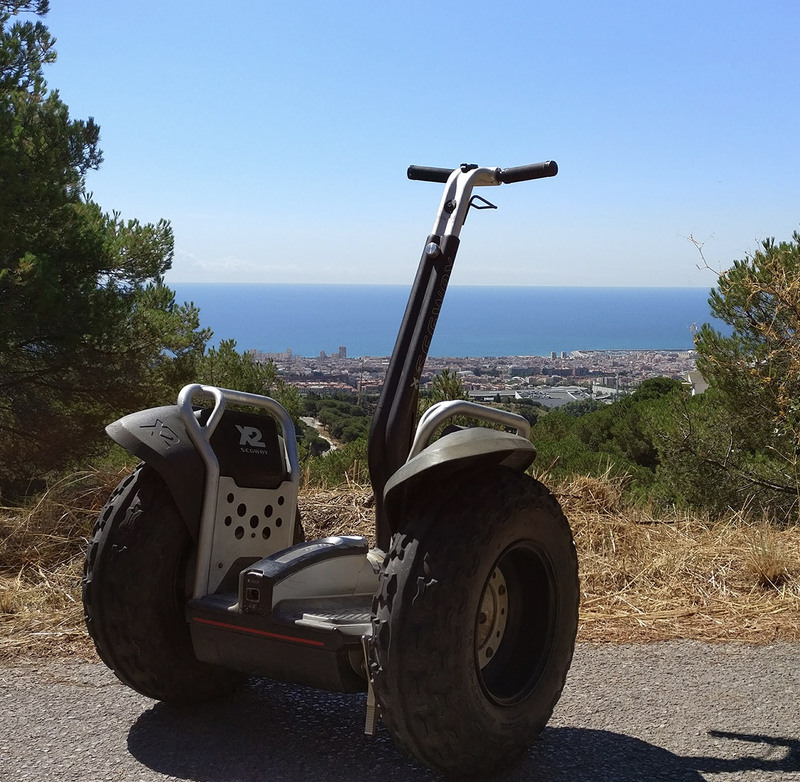 We are in the village of arenys de munt, we are specialized in guides tours with segway, easy vehicle, funny and ecofriendly that allows to penetrate into the forests and discover diferents sightseights of maresme coast. 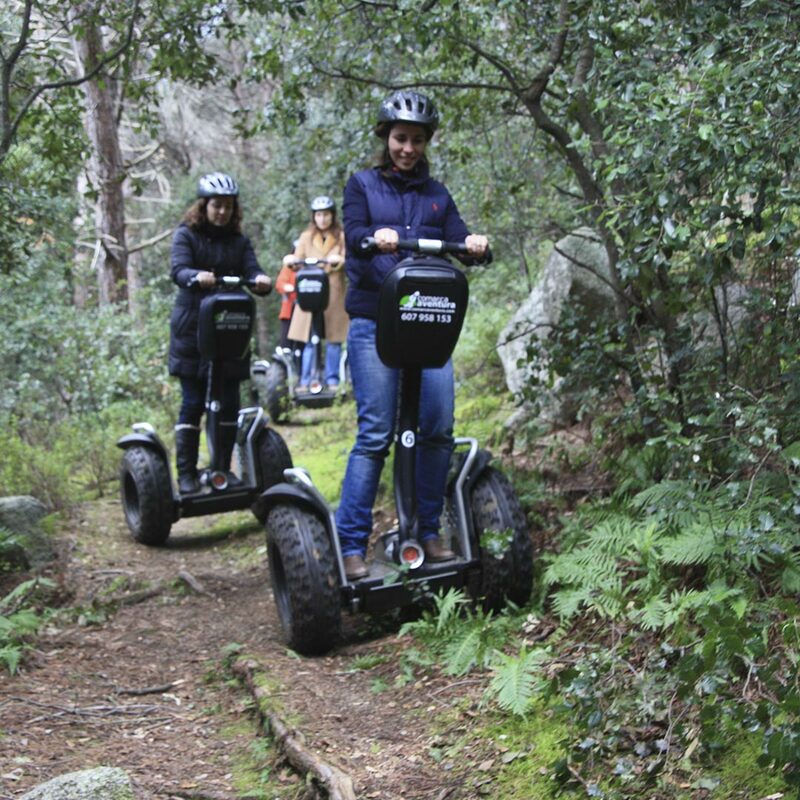 We offer a lot of diferent routes and tours to enjoy on a segway, with diversity of environtments, for all ages and levels. 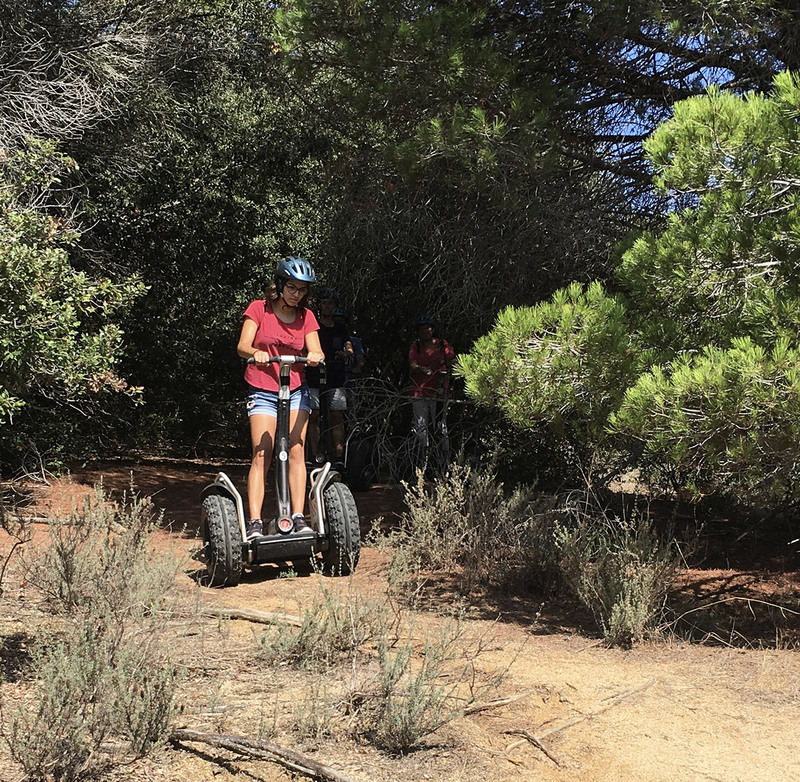 Easy routes around the Can Jalpi Park, exciting routes were we discover paths between trees and tricky routes were you can try your skills riding on a segway. 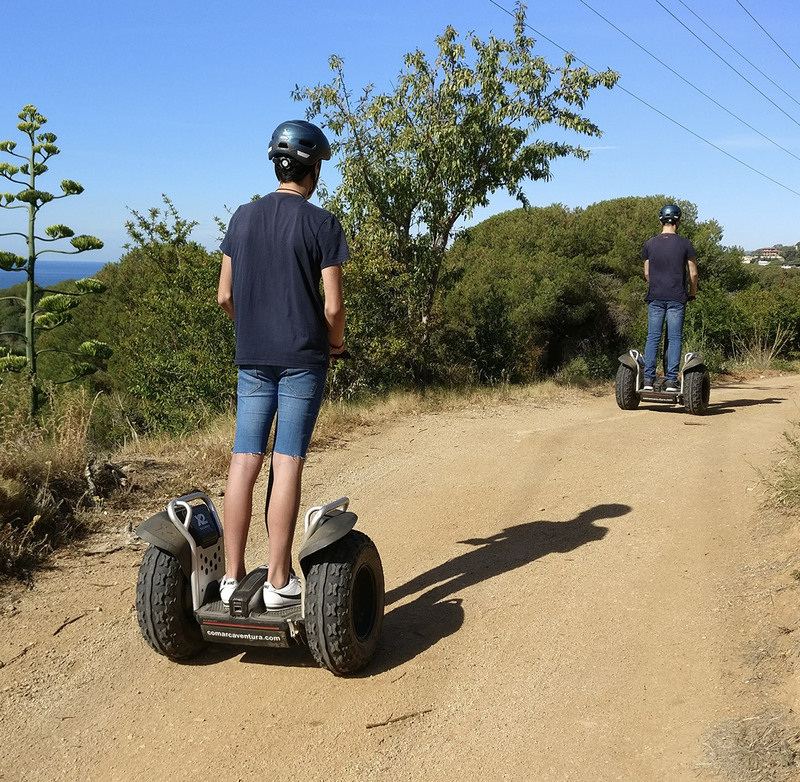 The segway is an electric vehicle that moves with the balance of your body, without any effort, so easy as lean on the direction were you wanna go and the device respons inmediately. 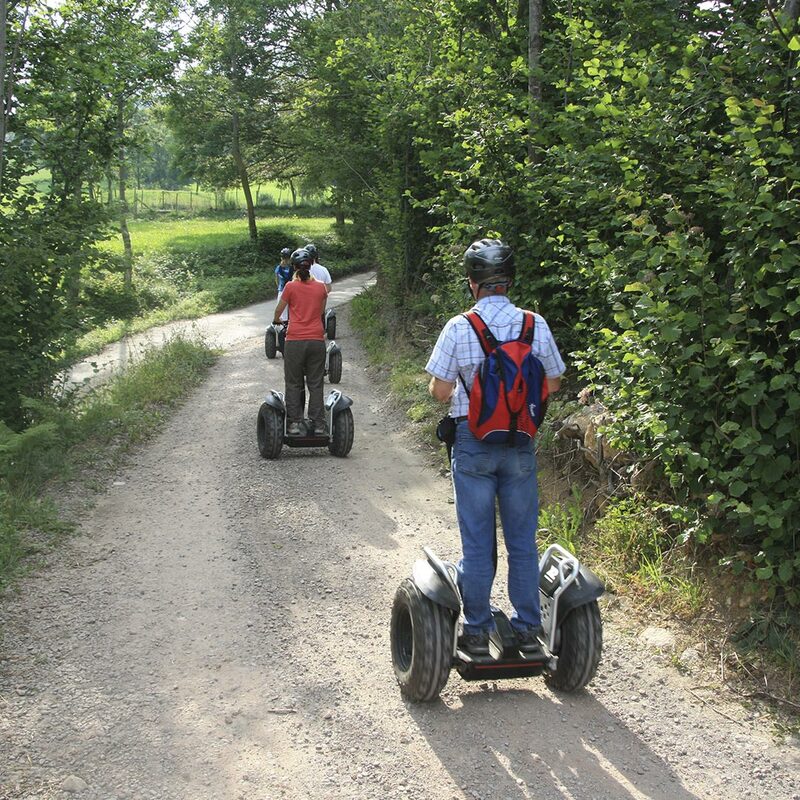 Nor accelerate or brake, segway system maintain the vehicle horitzontal. 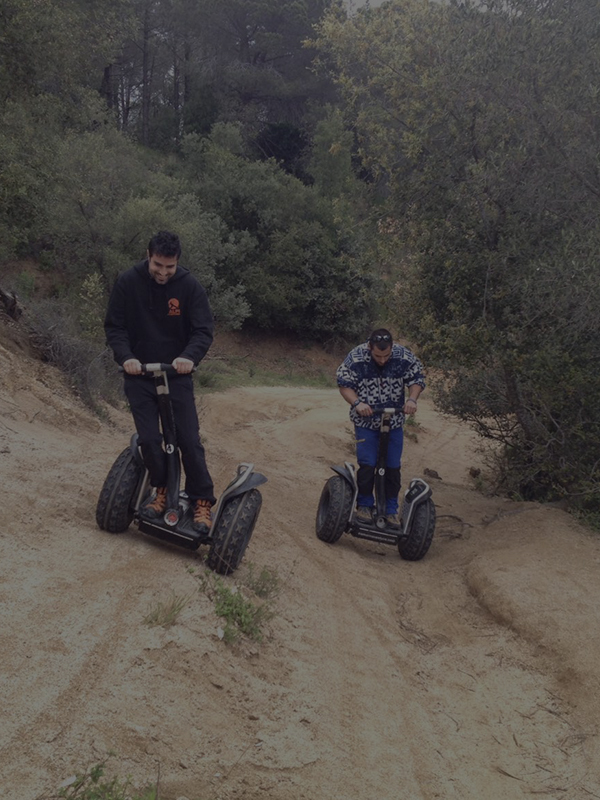 You just have to relax and enjoy the moment. 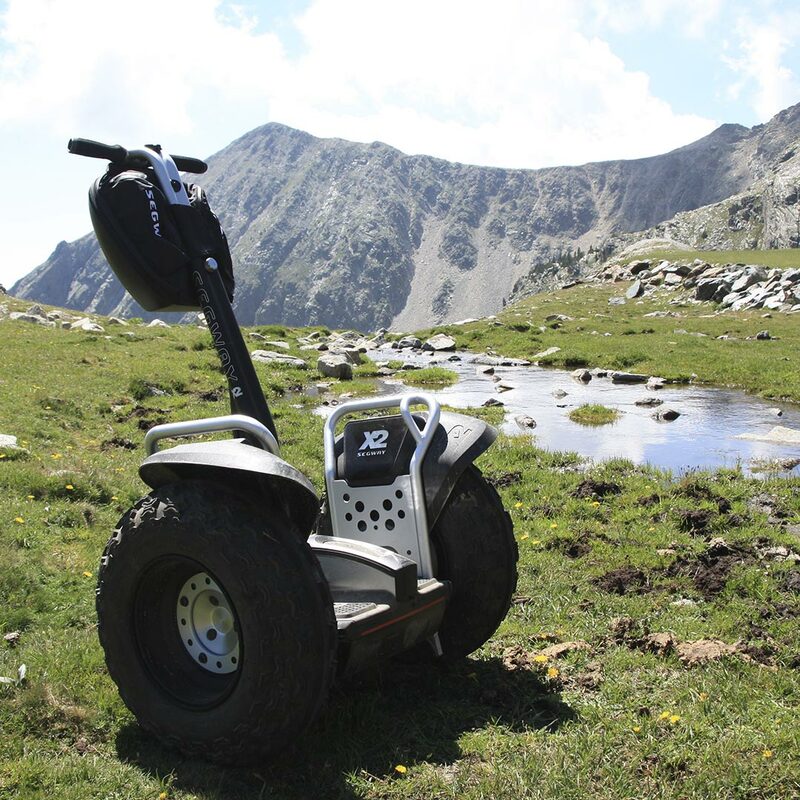 100% electric vehicle that respect the environtment. 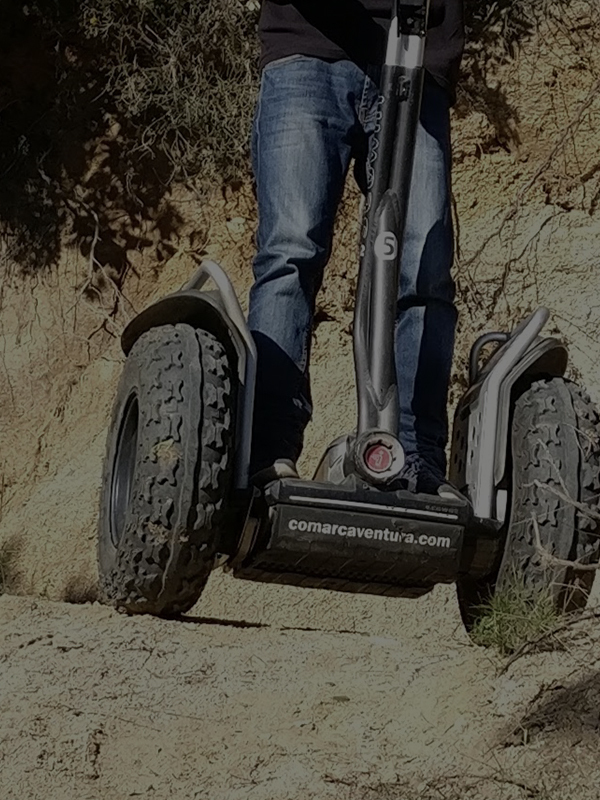 It doesn’t bother and adapts to everybody. 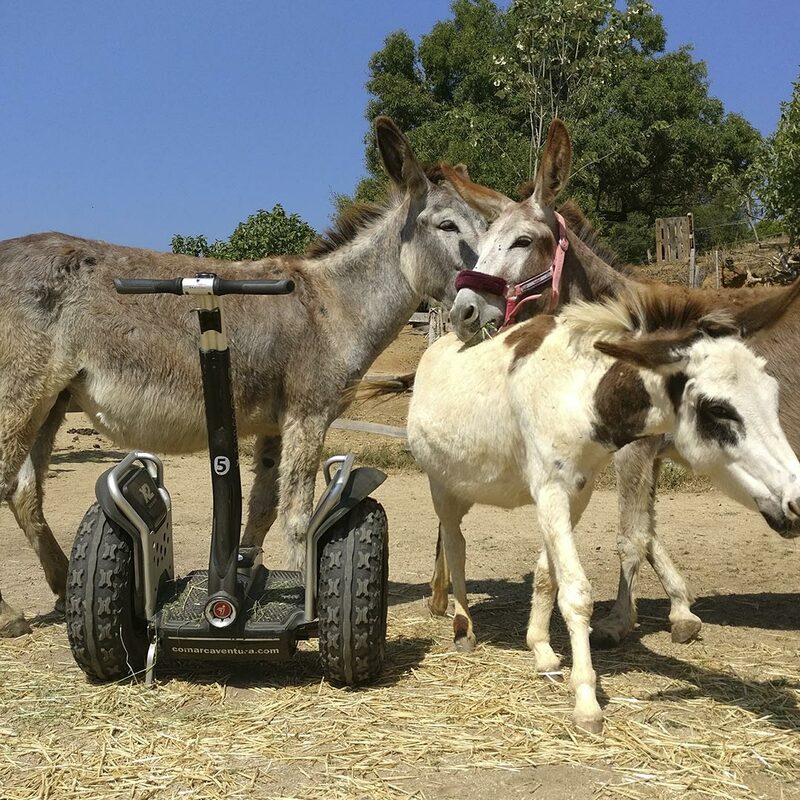 Intuitive and stable driving. 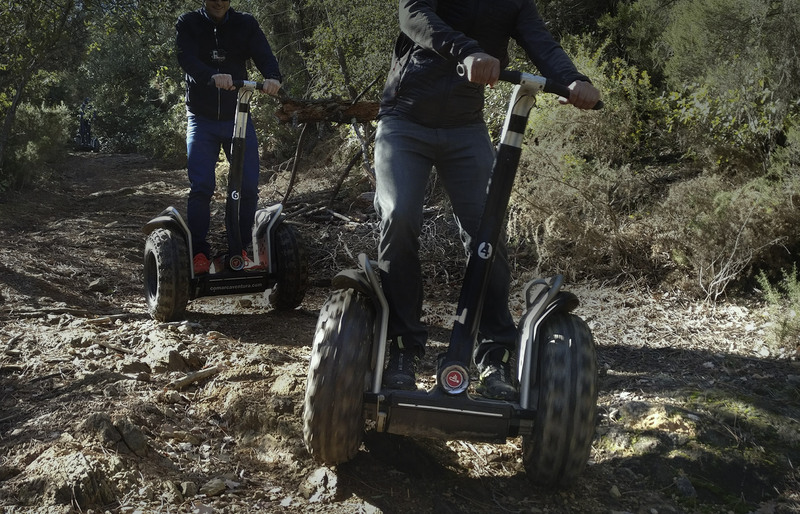 So safety and comfortable. 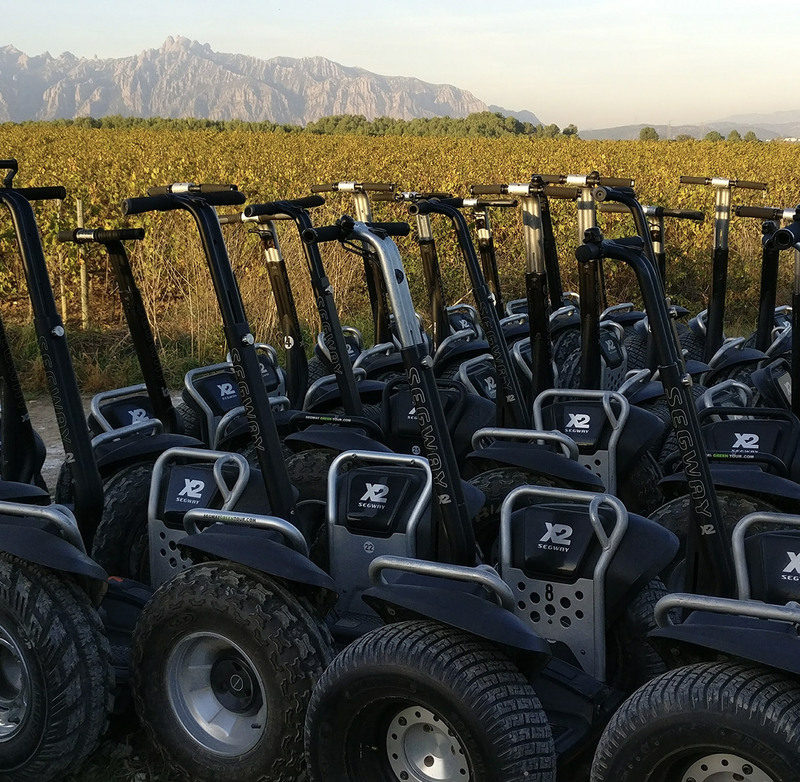 Ready to circulate for all kind of terrains, paths or streaks. 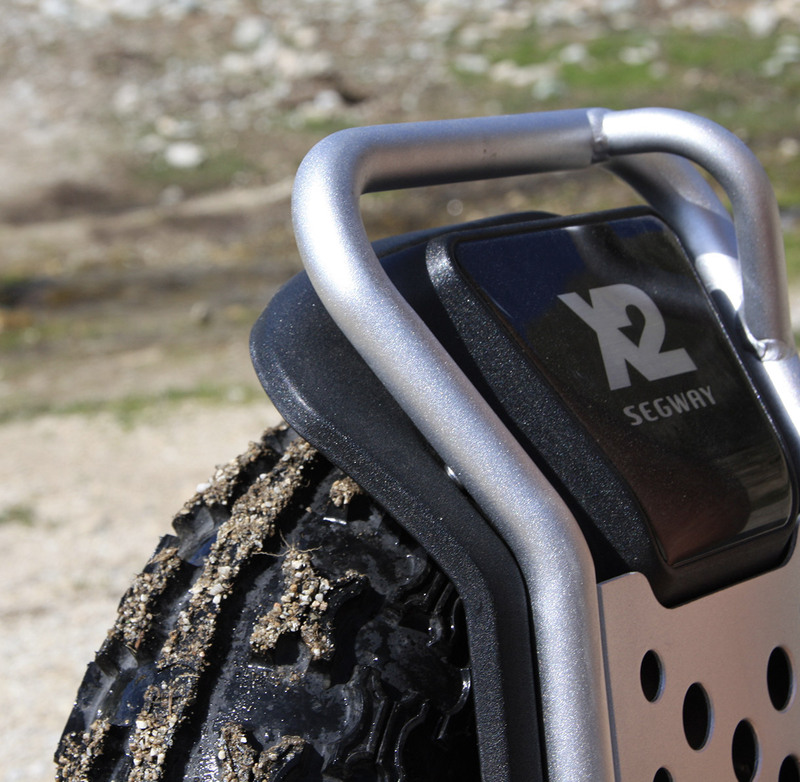 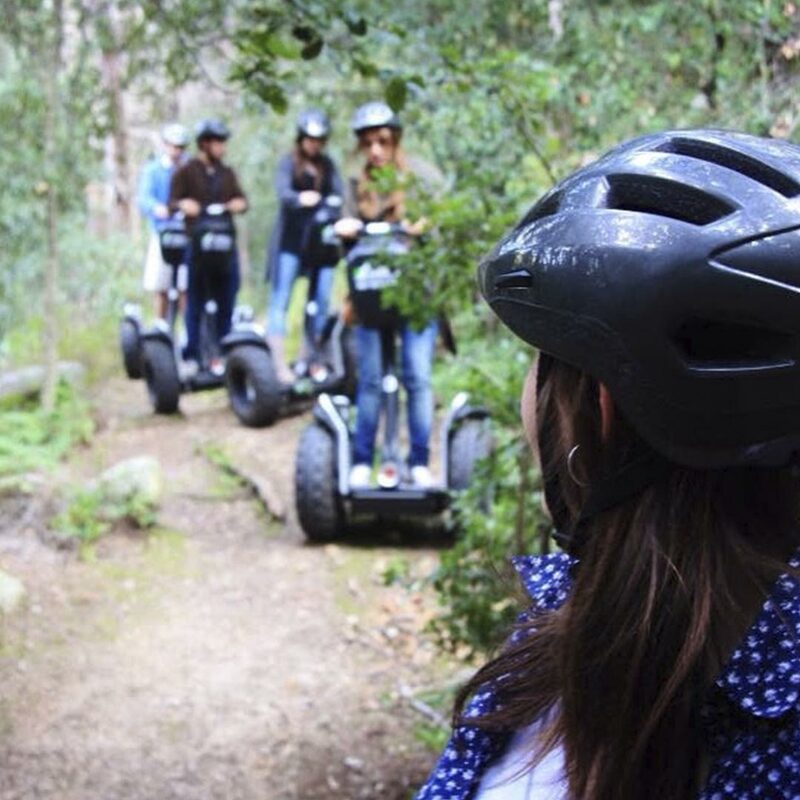 official segway x2, safety helmet, insurance and professional guide who do the routes. 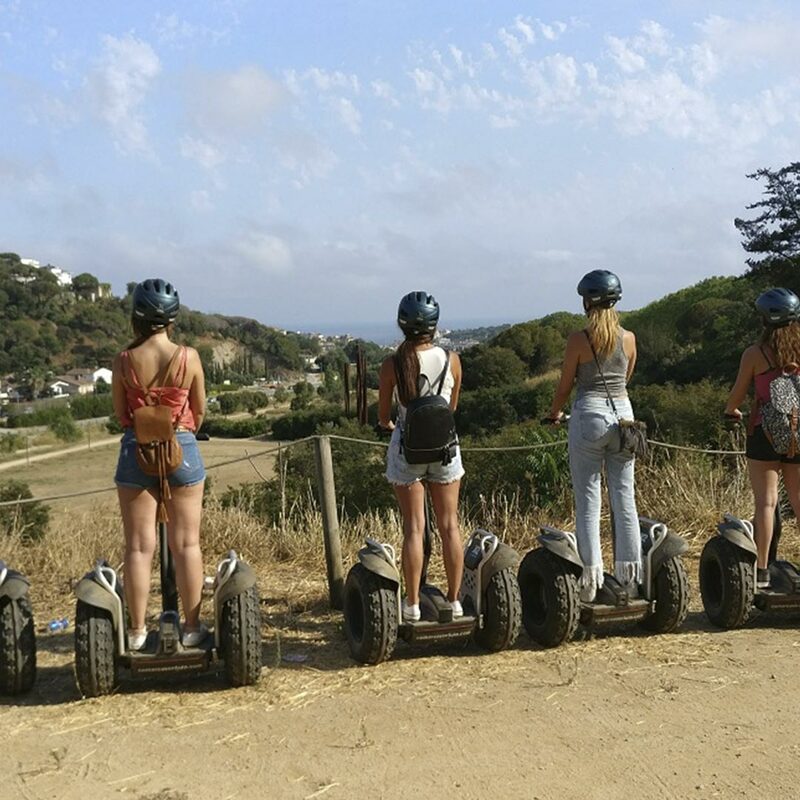 Comarca Aventura offers all kinds of routes, tours activities and Ideal excursions for all occasions. 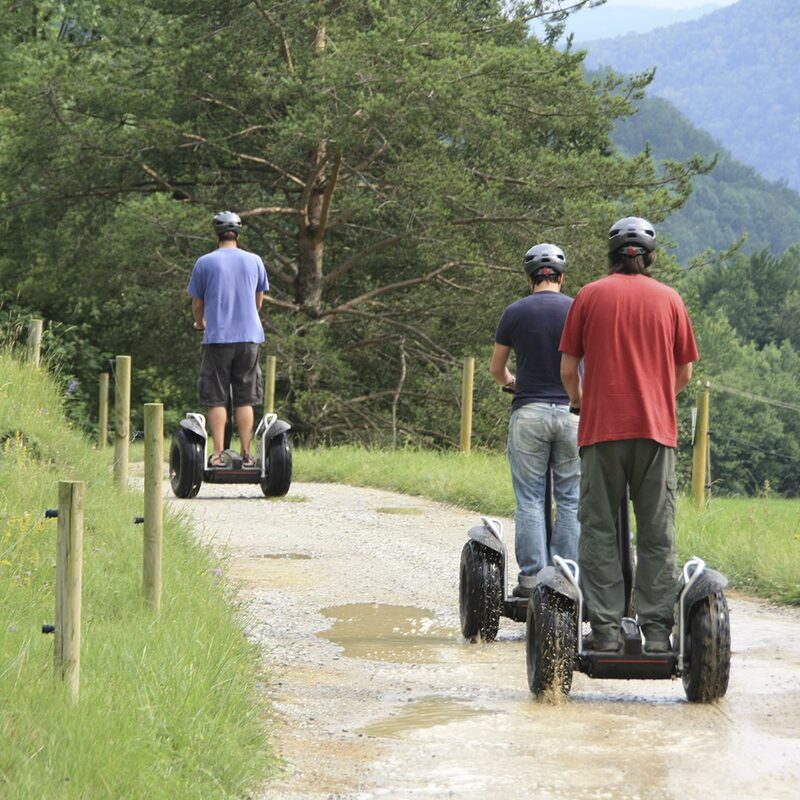 Contact with us and we adapt to your necessities. 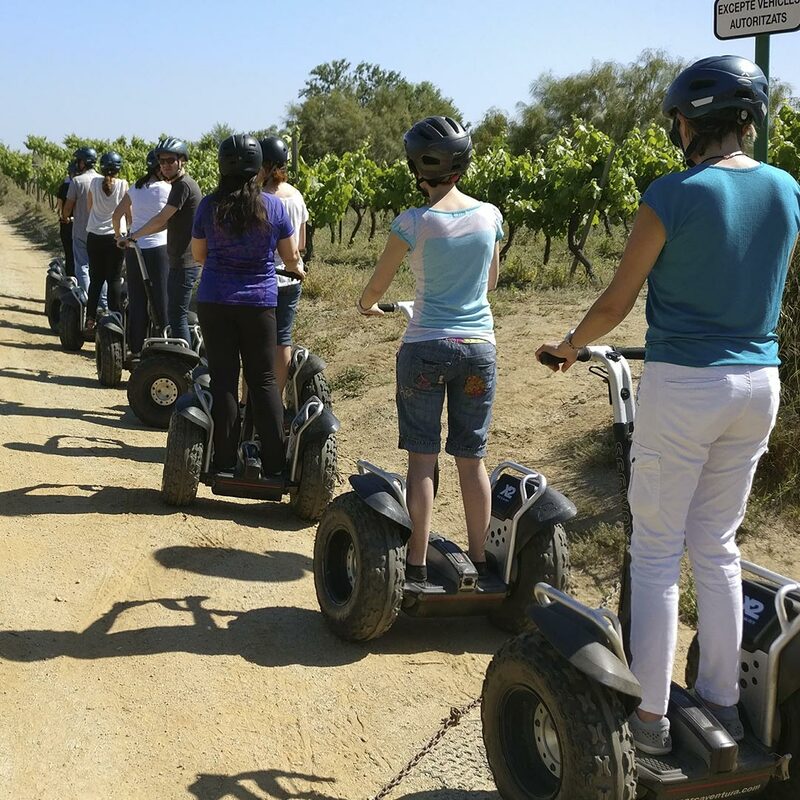 Tours and activities to enjoy a different anniversary. 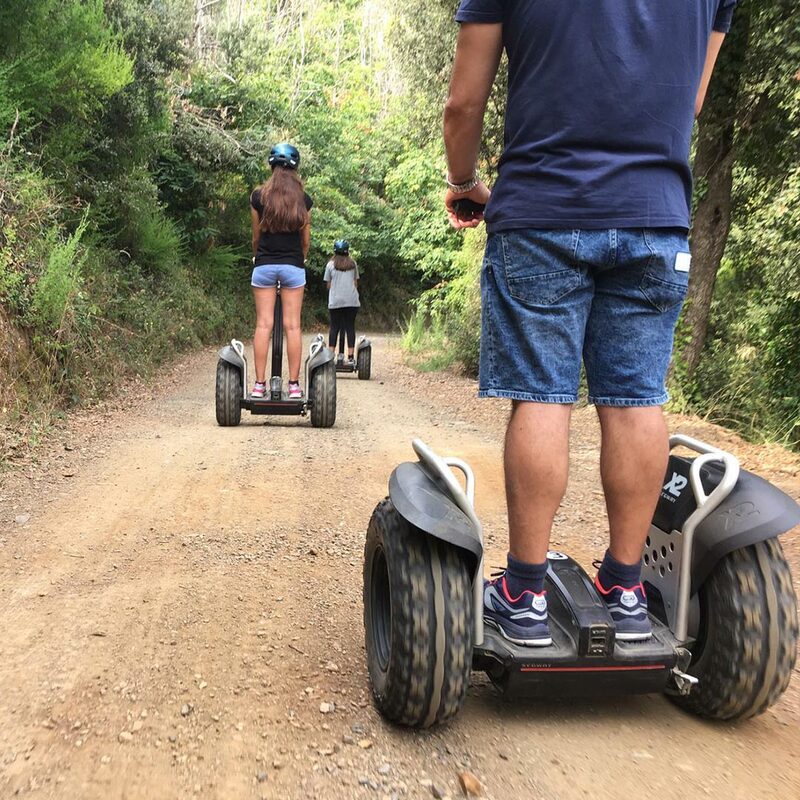 If you like to ride between the nature and share and excursion day with your friends or family, do it properly to enjoy the occasion, the perfect choice to celebrate a birthday party sharing a new experience. 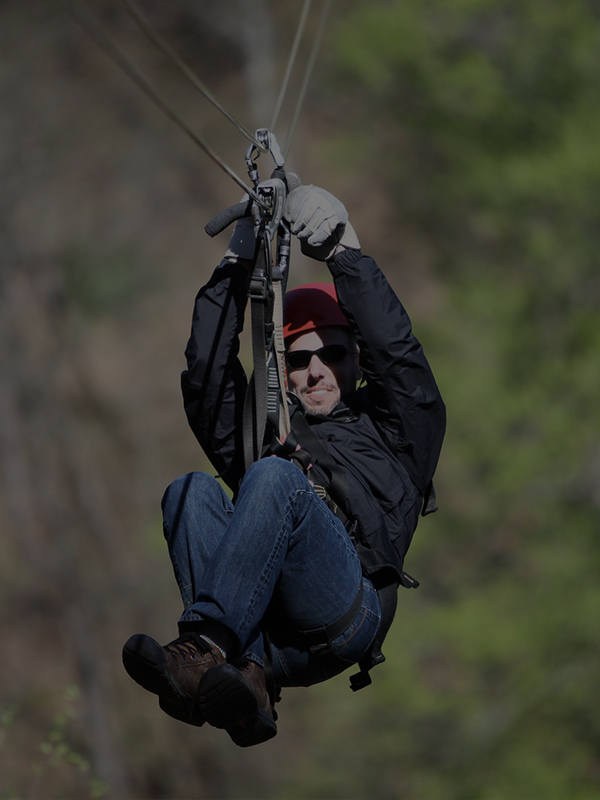 Action and adventure to do something 100% original and authentic. 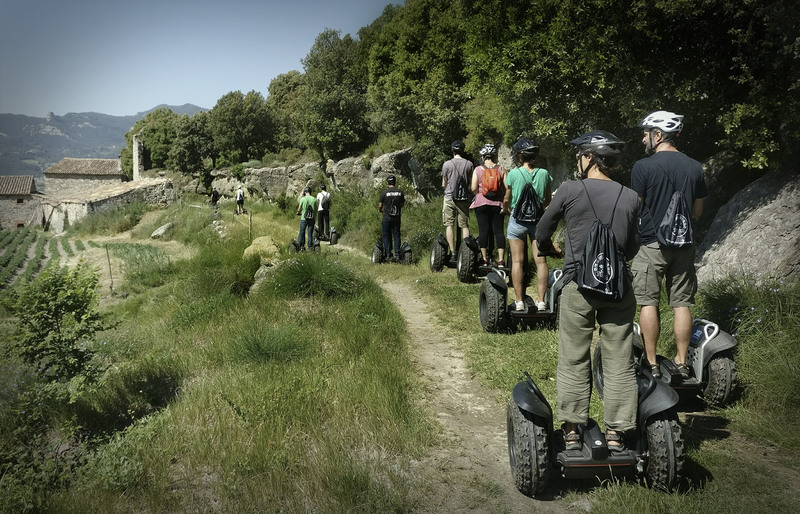 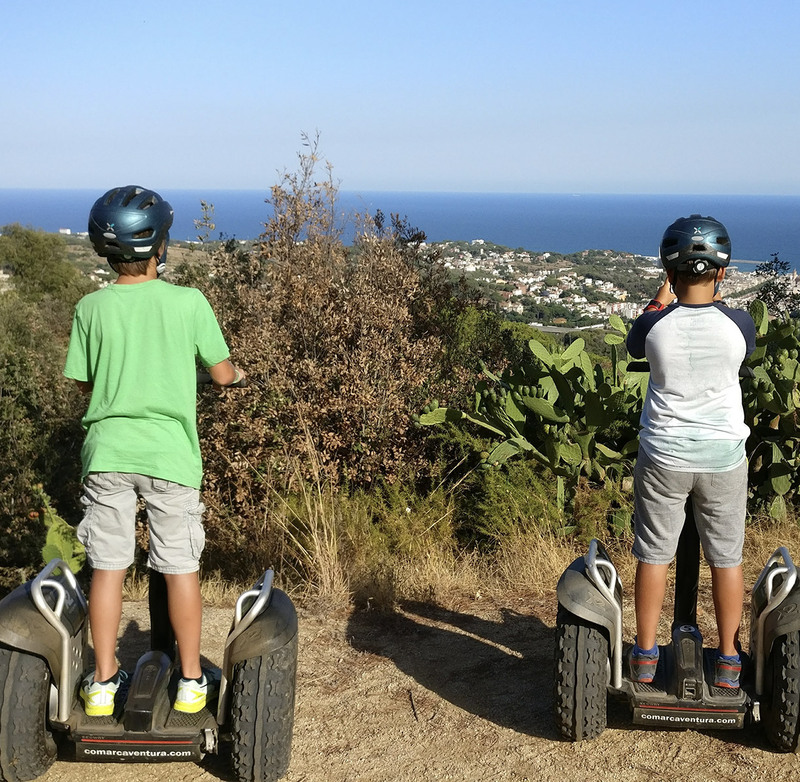 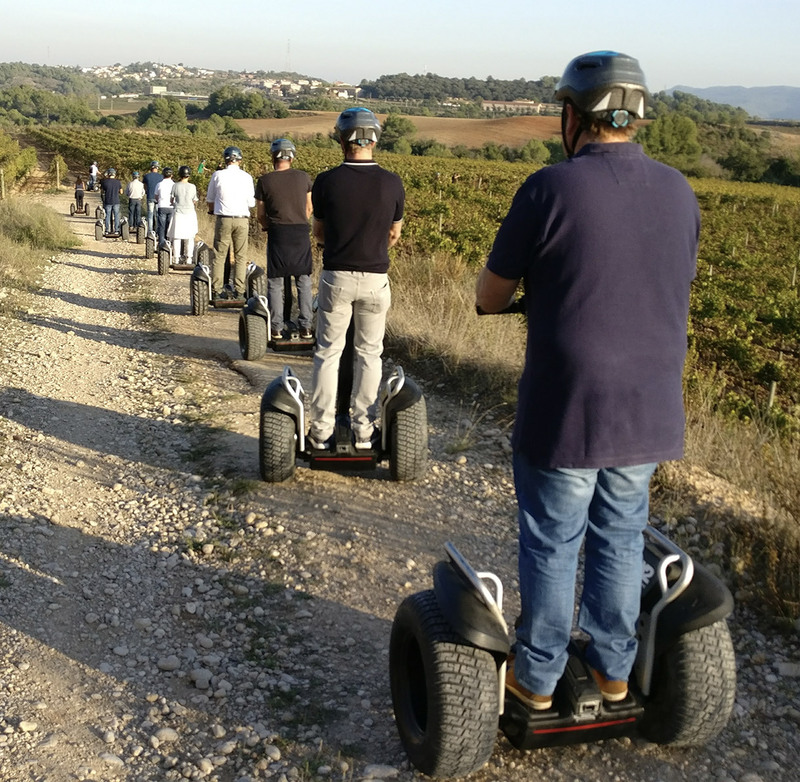 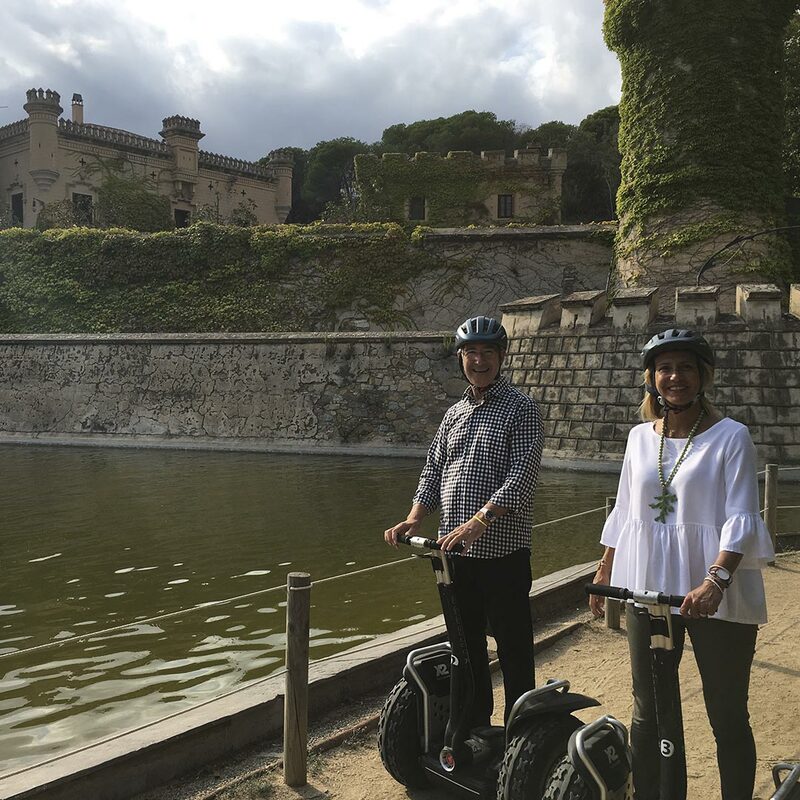 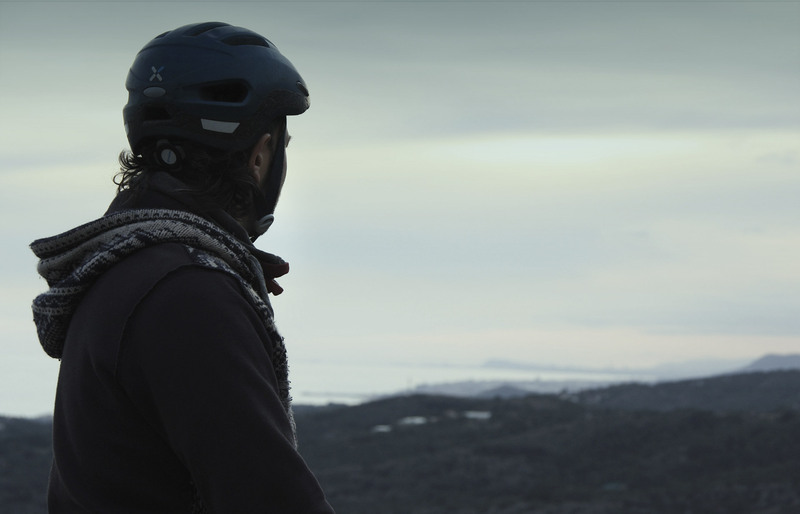 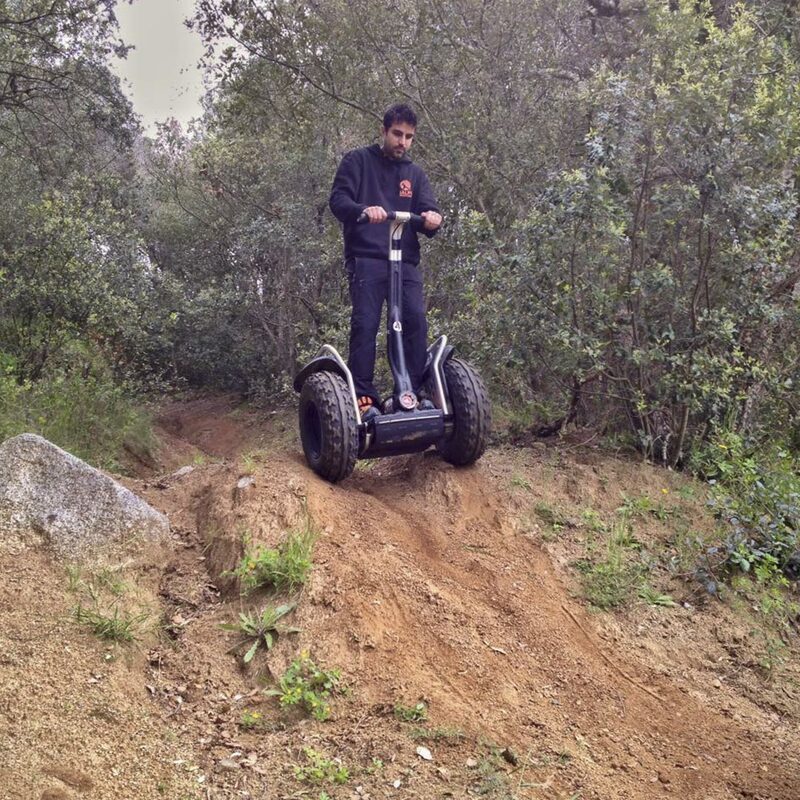 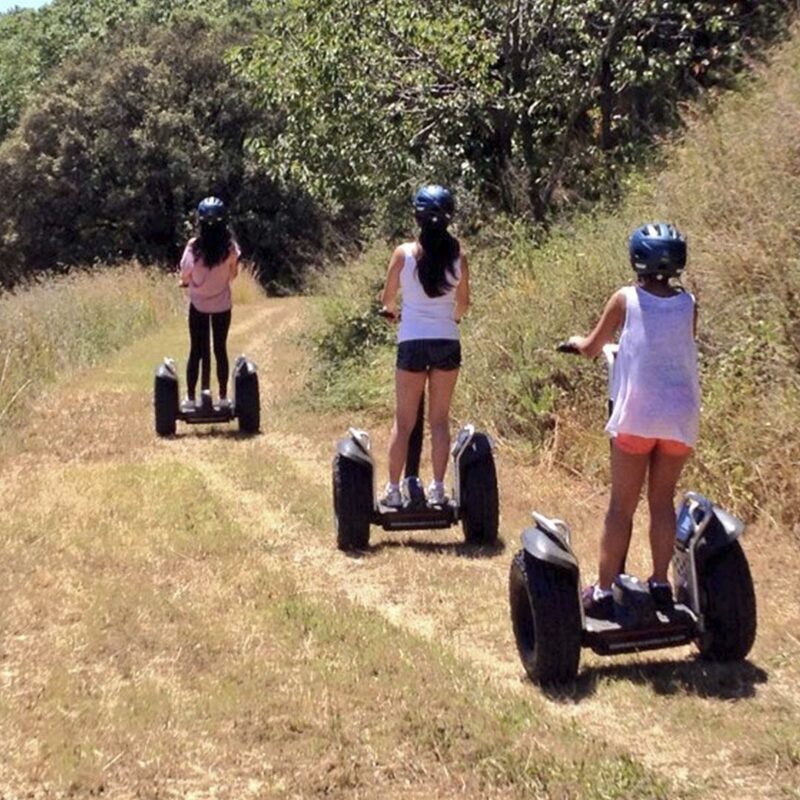 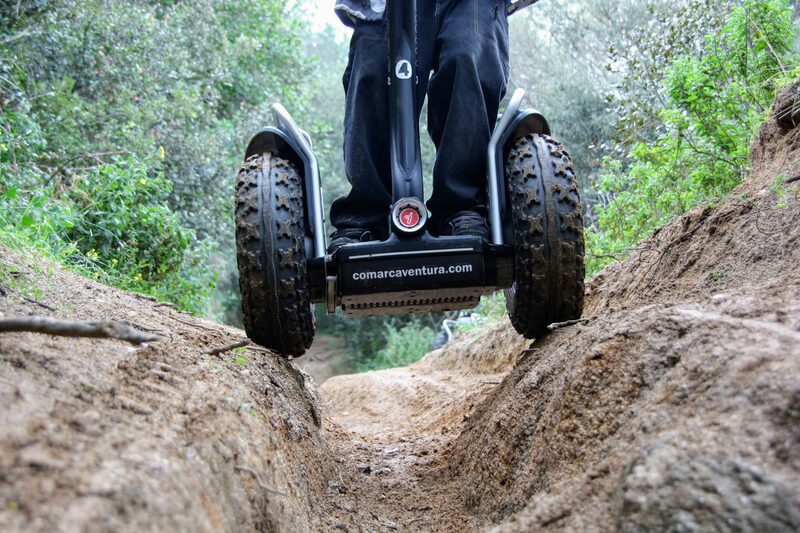 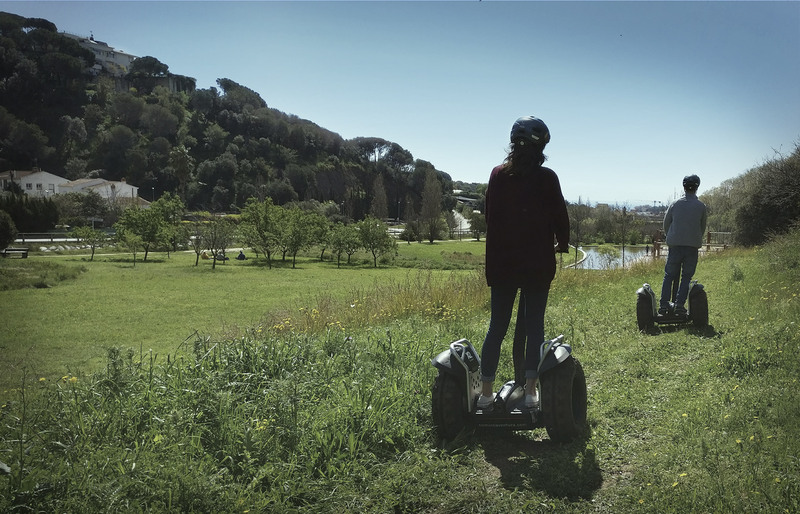 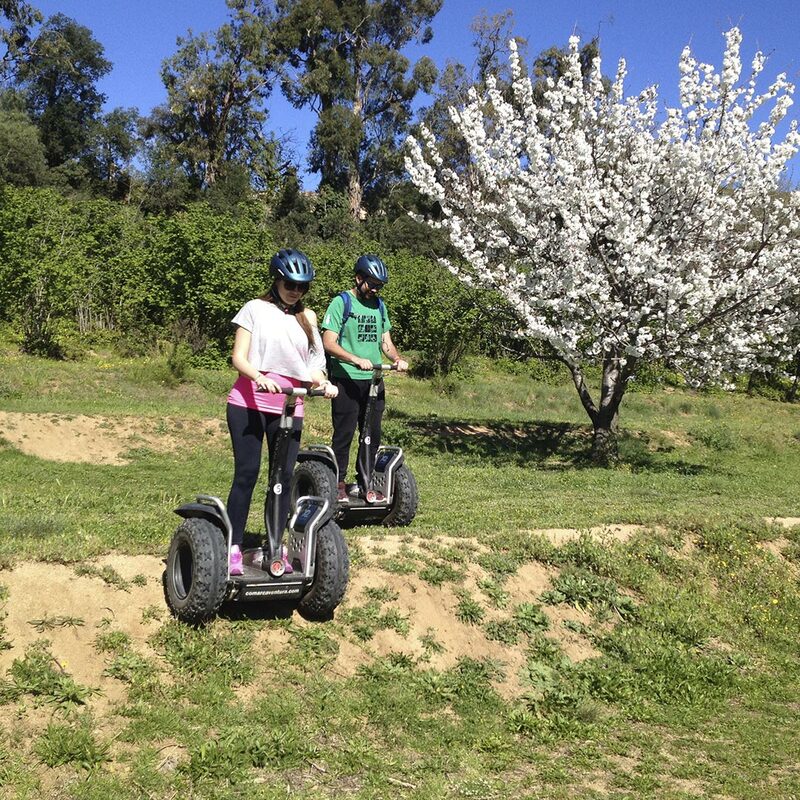 Surprise with a segway route in Maresme and live an adventure day. 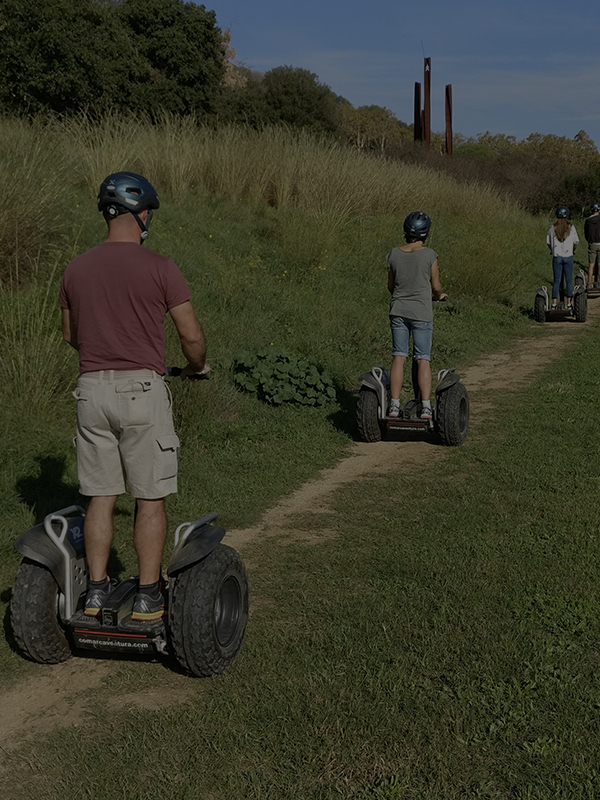 We dare to any idea or proposal to make this day special and unforgettable, think different and we help you to come true. 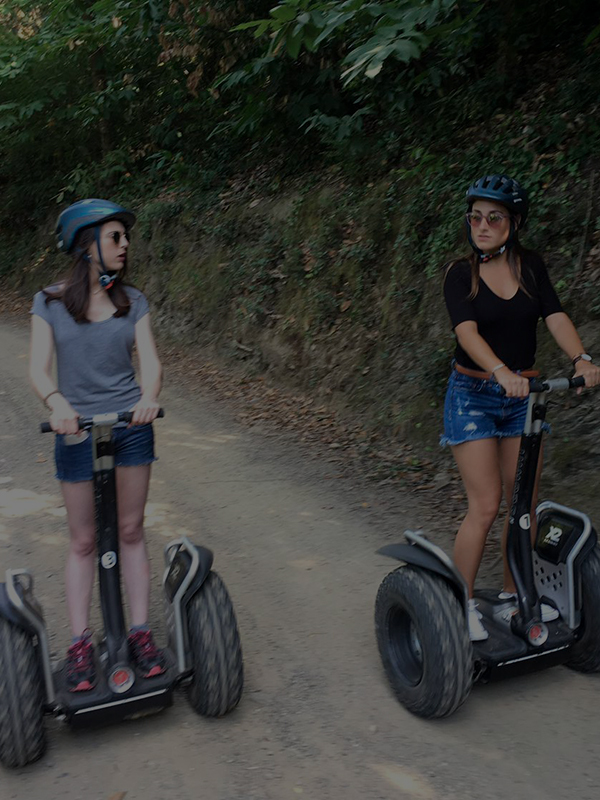 In addition without getting tired or making great efforts, when you finish the route you will be in great shape to continue the party. 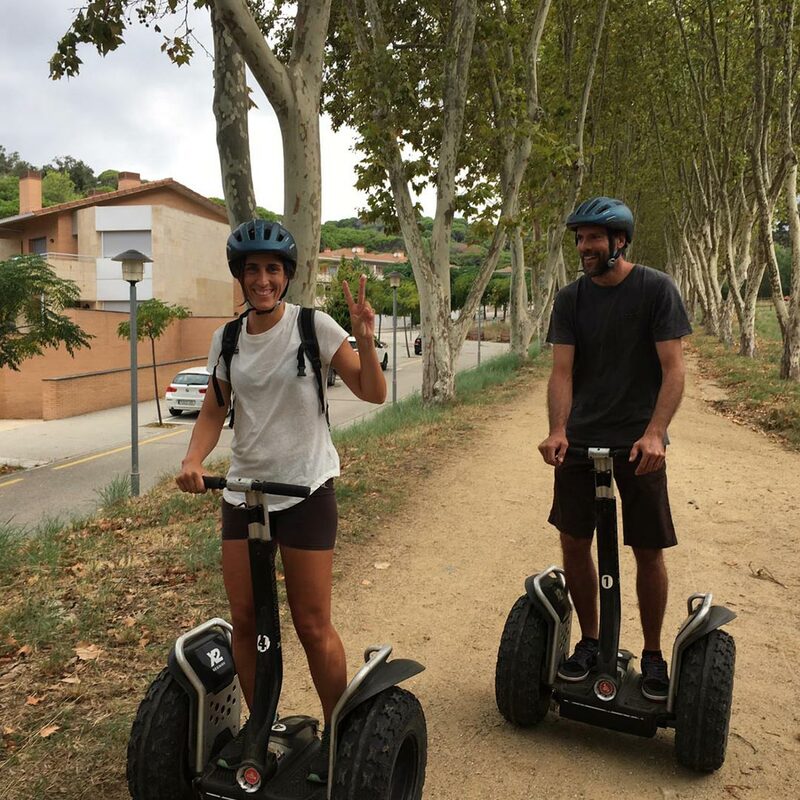 To enjoy a speciak weekend with your partner. 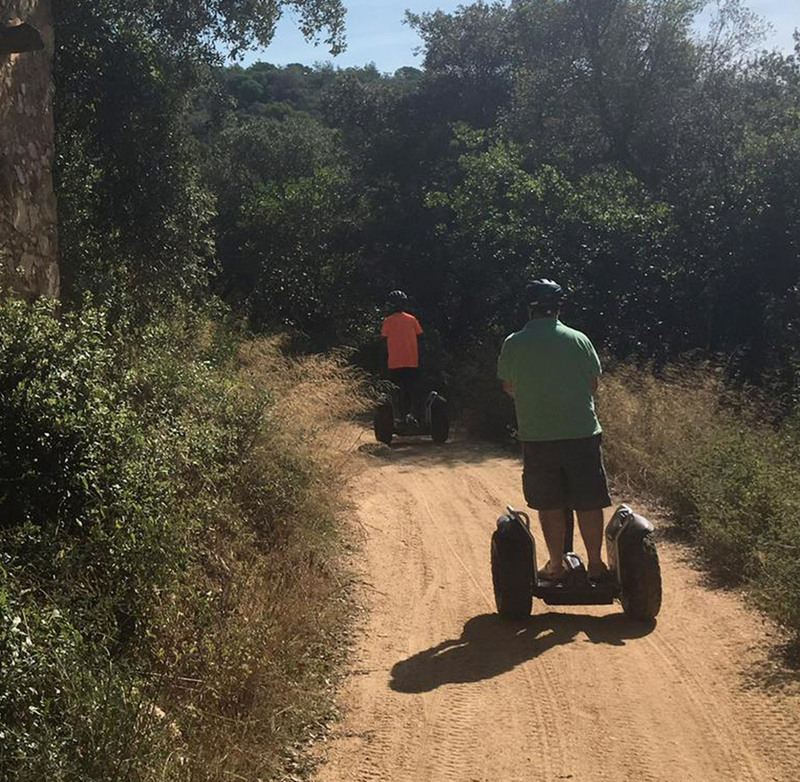 Relax and adventure come together in an amazing environtment We have beautiful trails that go through the area of Jalpi Castle in Arenys de Munt and stunishing sighseights of Maresme coast. 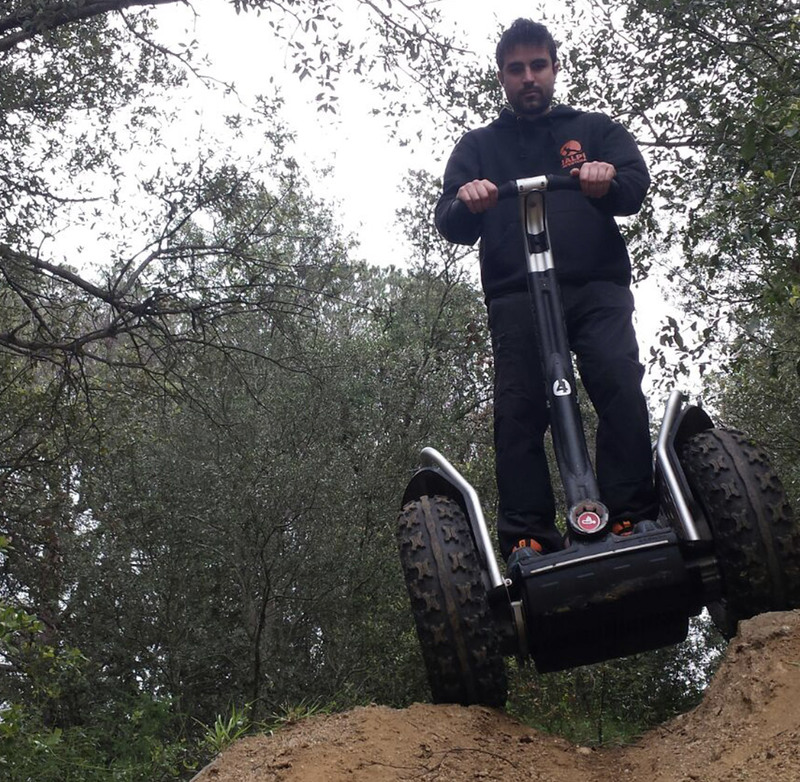 All kind of business activities dinamic and very funny. 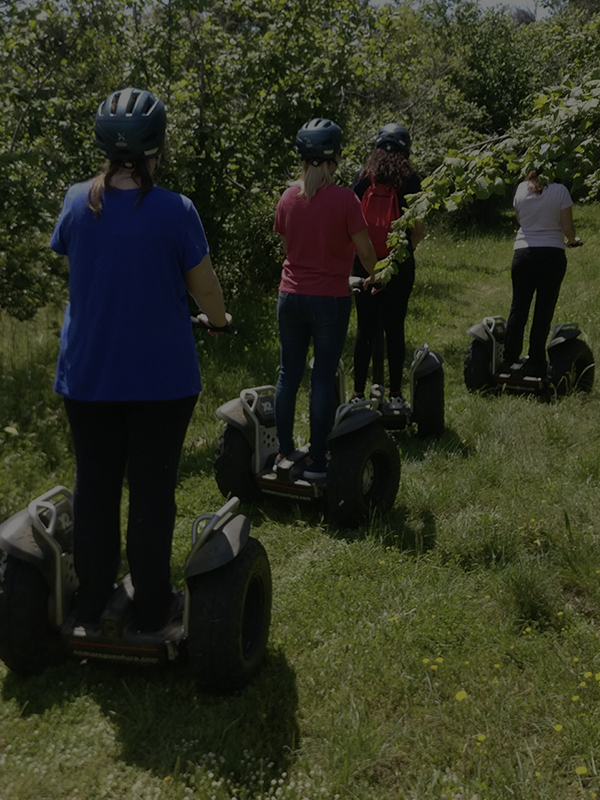 If you want to organize a differnet ativity for your business or company in order to generate group cohesion or simply you want to enjoy with your partner jobs, there are a ot of possibilities and activities with segway. 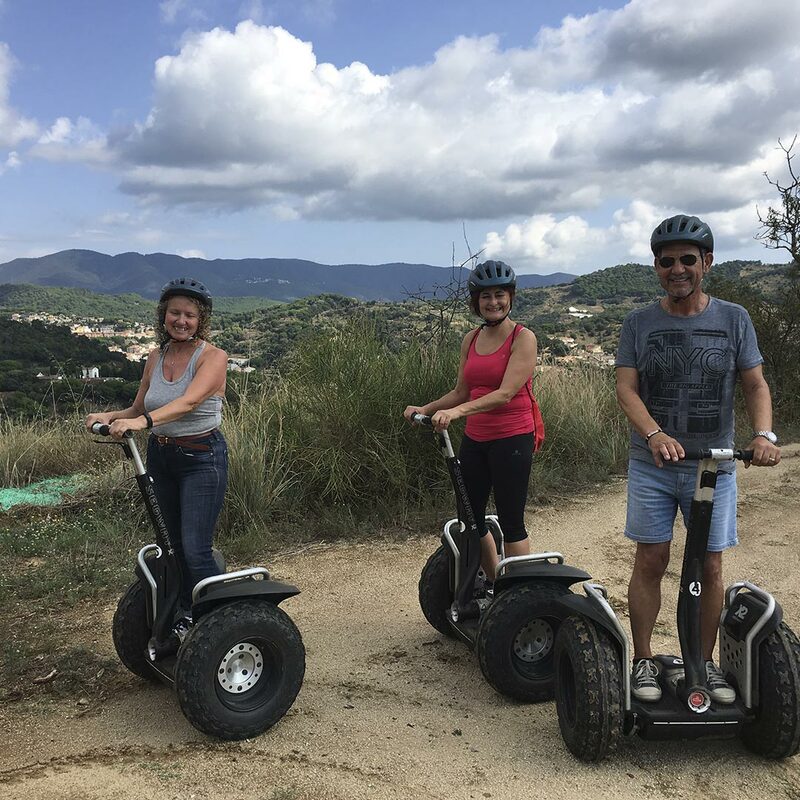 Tell us what kind of activity are you looking for and we offer a lot of options to choice and discover new activities to enjoy. 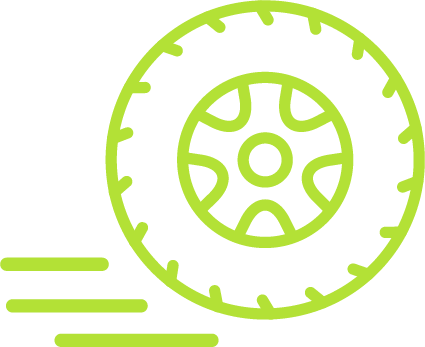 You can do your book previosly witn mail, filling the following form, or you can call us or send a Whatsapp. 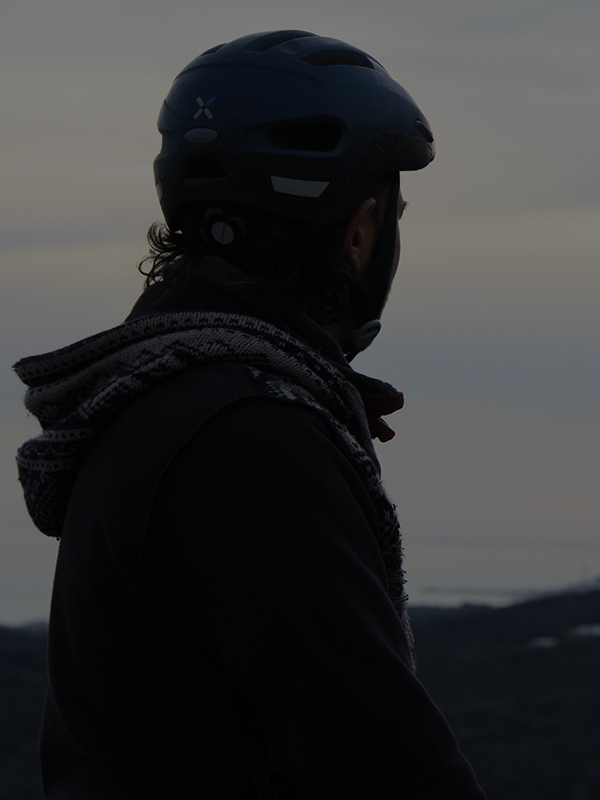 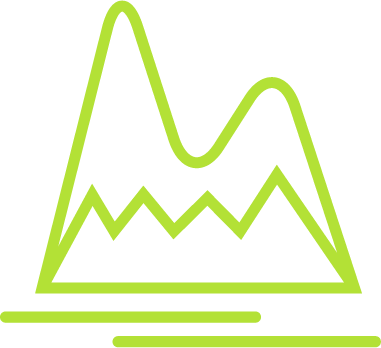 For any questions or clarification, do not hesitate to contact us. 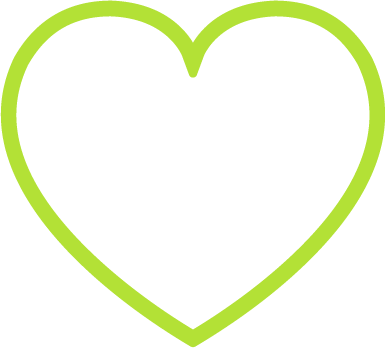 We will be happy to assist you!